As snow continues to fall, shattering all-time records and to the mixed delight and annoyance of Saint Paulites, you may find yourself wondering how best to spend your time this weekend. If you're one to pull out the snow pants and dive head first into this snowy abyss, I'd suggest planning to be at McMurray fields this Sunday afternoon at 1:00 p.m.. Our very own Mayor and City Council members challenged their Minneapolis counterparts to snowball fight , and they want your help! But if staying in this weekend sounds more your speed the Science Museum just kicked off their newest exhibit Game Changers . The exhibit has more than 100 playable games, including some of my favorite arcade classics. Best of all, you can leave your quarters at home, because all game play is token-free. At the end of last week Make It. MSP (the tech program within Greater MSP) launched Develop in MSP. This new campaign is their latest effort to attract tech talent from around the world to the Twin Cities - one of the fastest growing tech markets in the country. 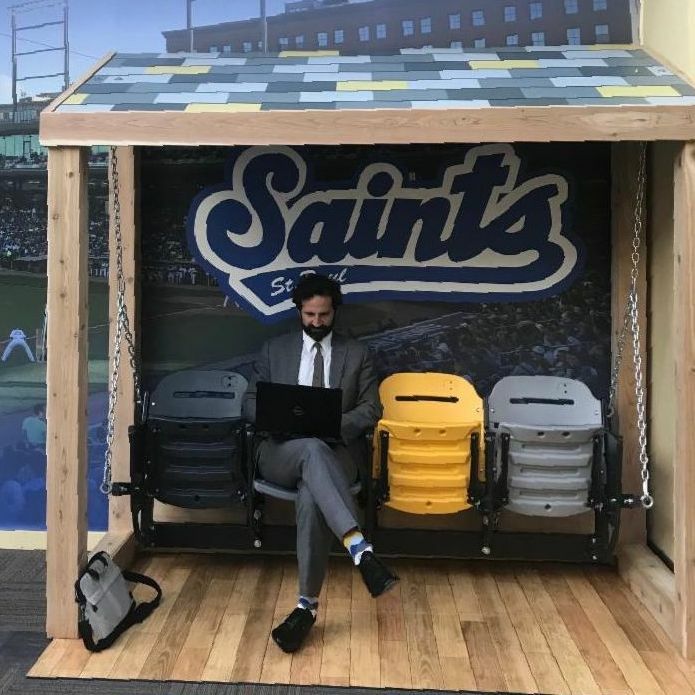 Develop in MSP provides information on job openings and access to unique opportunities to prospective job seekers. Congratulations to the entire Make It. MSP team and thanks for your continued hard work! 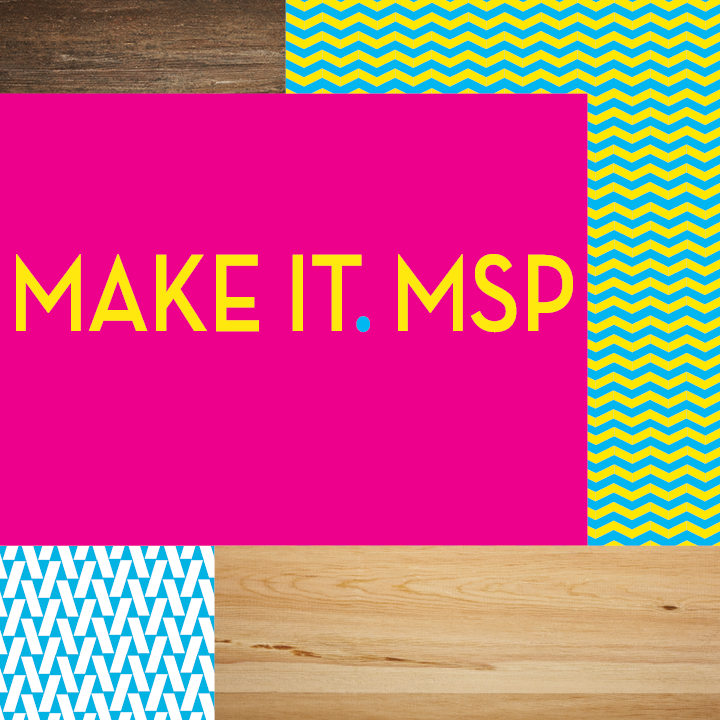 Learn more about Develop in MSP. 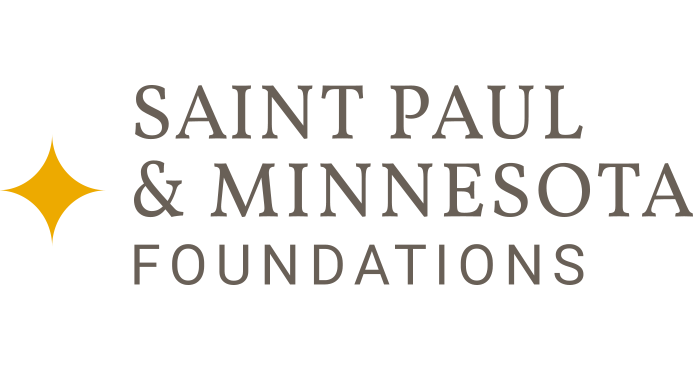 Have you registered for the Saint Paul Area Chamber of Commerce Annual Meeting yet? There's still time to do so if not, but don't wait! And as Chamber President B Kyle is fond of saying - register yourself and invite someone you don't know! Growing our community takes effort from all of us and we're looking forward to seeing new faces next Thursday. 3M CEO Mike Roman will be providing the keynote address and we're eager to hear his thoughts on innovation and inclusion in the marketplace. 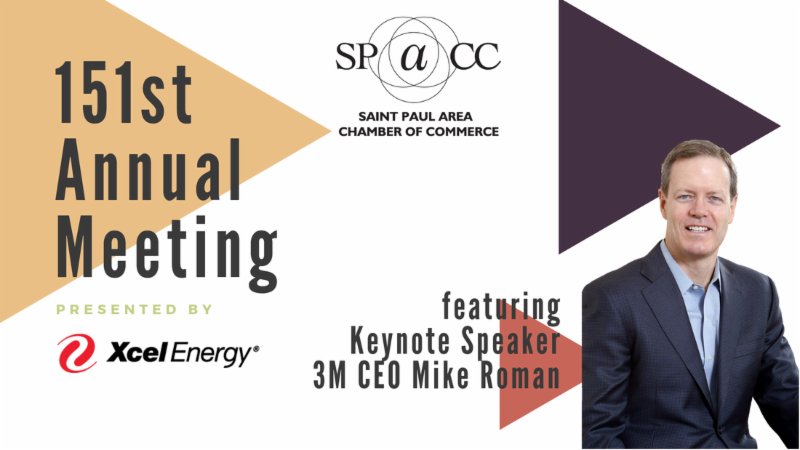 Learn more about the 151st SPACC Annual Meeting. 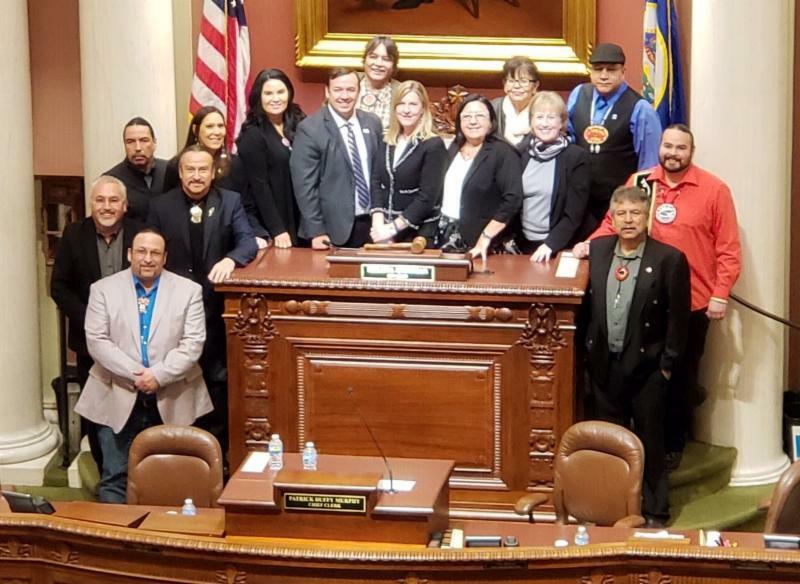 Tribal leaders and state legislators celebrated Sovereignty Day at the State Capitol on Monday. This historic event included testimony from leaders of nearly every federally recognized Indian band in the House chamber – an unprecedented gathering to talk about the state’s relationship with Native Americans. Learn more about Sovereignty Day here.